Landscaping Johor is one of the most experienced and reliable landscaping contractors in Johor Bahru. 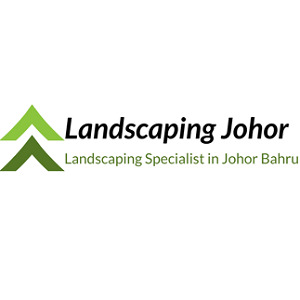 Besides our expertise in the landscaping industry, we’re also one of the most passionate landscapers in Johor Bahru. We endeavor to provide the most beautiful greenery for all our clients. We believe in word of mouth and we know that if we deliver a good job to our customers, our brand will spread and more clients will know of us. 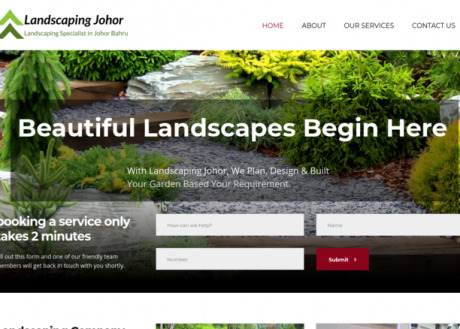 If you are looking for a reliable and professional landscaping company Johor Bahru, look no further!